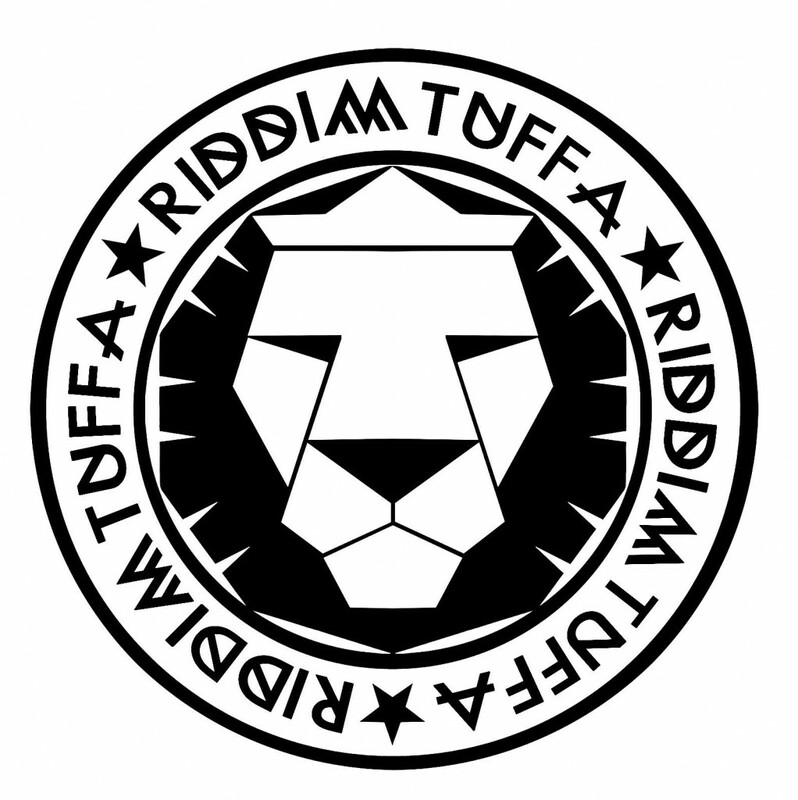 The Riddim Tuffa duo, discount Danman and Truth Town Players have come together to create a united vibration. 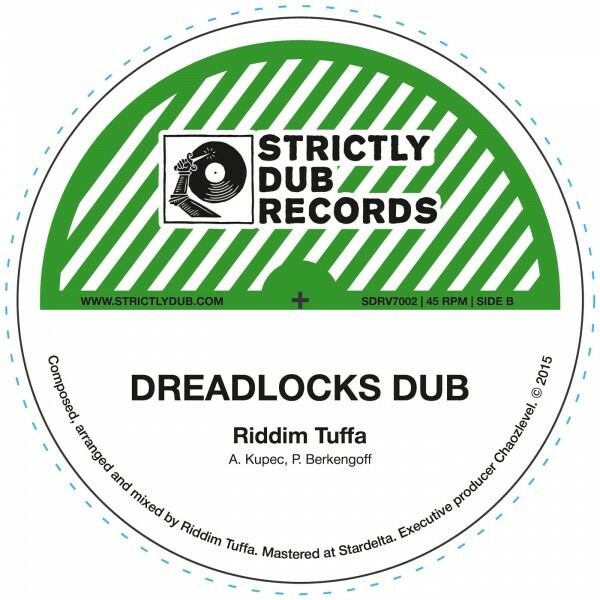 The music is a well-recognizable style of Riddim Tuffa: a stepper riddim, search low-end bass and retro style synths. All together this sounds just like a digital explosion! As we want our dearest listeners to enjoy music at it’s best quality, the tracks are mastered & lacquer cut by Lewis at Stardelta Mastering, UK. OUT NOW ON 7″ VINYL VIA STRICTLY DUB RECORDS!! !